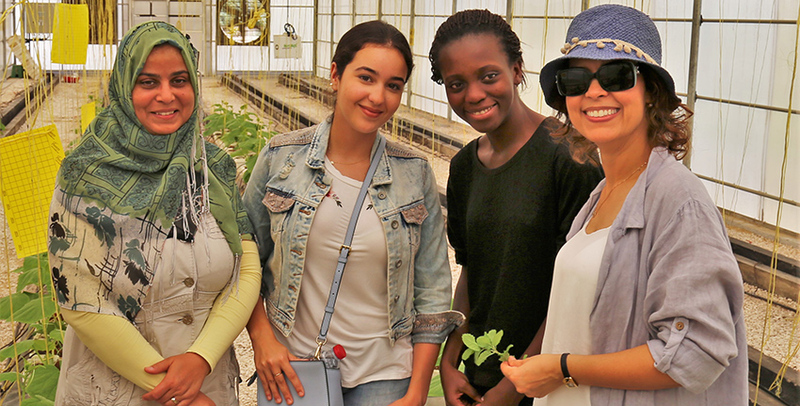 The Research Institute for a Sustainable Environment’s (RISE) Food for the Future is a regional food security project that is being implemented in both the UAE and Egypt. The project is implemented on several components: sustainable farming, solar chicken incubators, rooftop garden, economic empowerment for women in rural area and rehabilitation of lands. 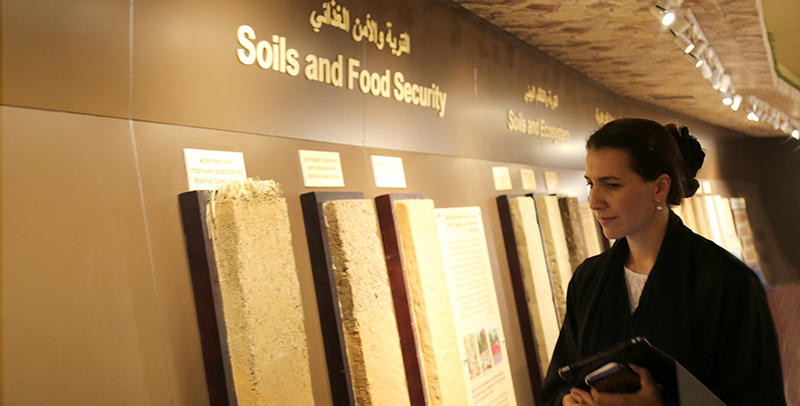 Alternative, non-traditional crops and technologies can play an important role in contributing to future food security in the United Arab Emirates (UAE). This was one of the main points made during an open day and round-table discussions attended by H.E. 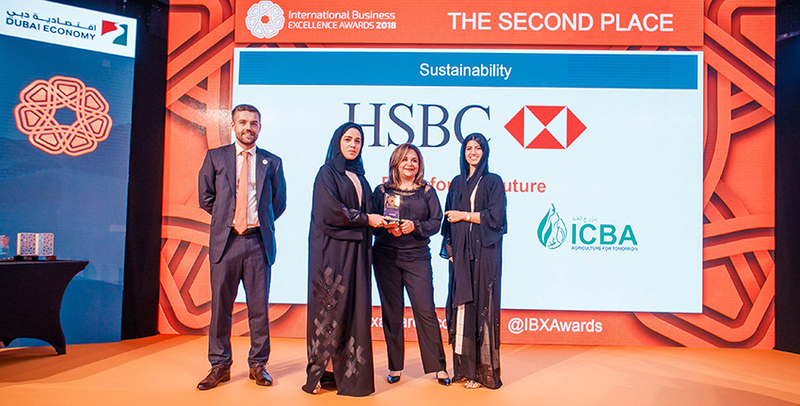 Mariam Bint Mohammed Almheiri, Minister of State for Future Food Security, at International Center for Biosaline Agriculture, the winner of the Best Arab Research Center at the Best Arab Awards in 2017. 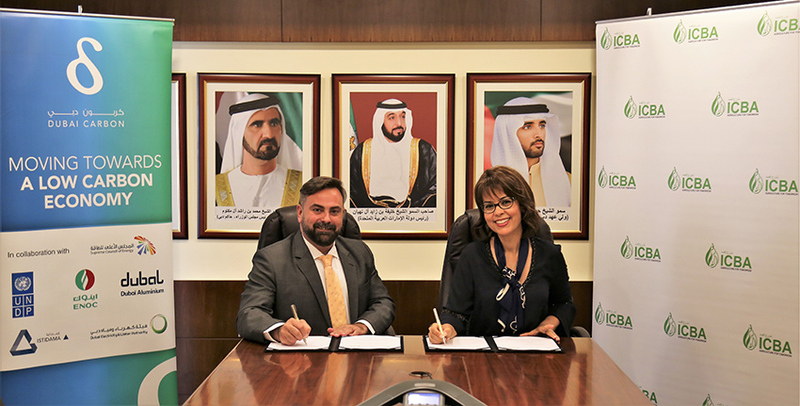 To further strengthen the existing partnership and collaborate more closely in sustainable agriculture and development, the International Center for Biosaline Agriculture (ICBA) and the Dubai Carbon Centre of Excellence (DCCE) joined forces today to work together on sustainability projects. The collaboration was formalized through a Memorandum of Understanding (MoU) signed by Dr. Ismahane Elouafi, Director General of ICBA, and Mr. Ivano Iannelli, Chief Executive Officer of DCCE. 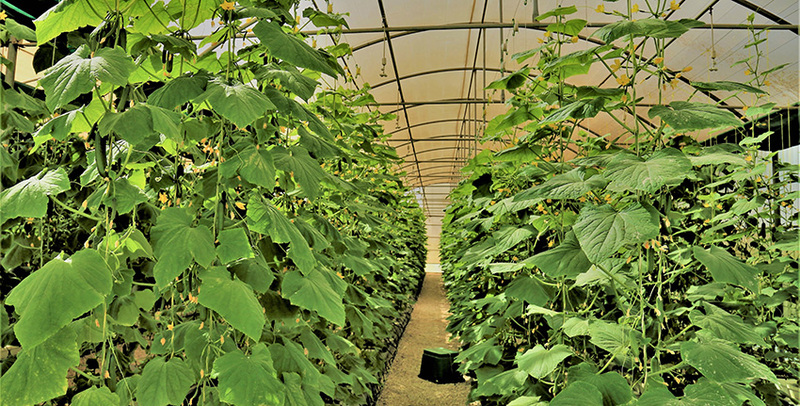 A highly efficient low-cost net-house technology can help to make horticulture significantly more feasible and profitable agri-business in the United Arab Emirates (UAE), while saving water and energy, an extensive study by the International Center for Biosaline Agriculture (ICBA) has concluded. 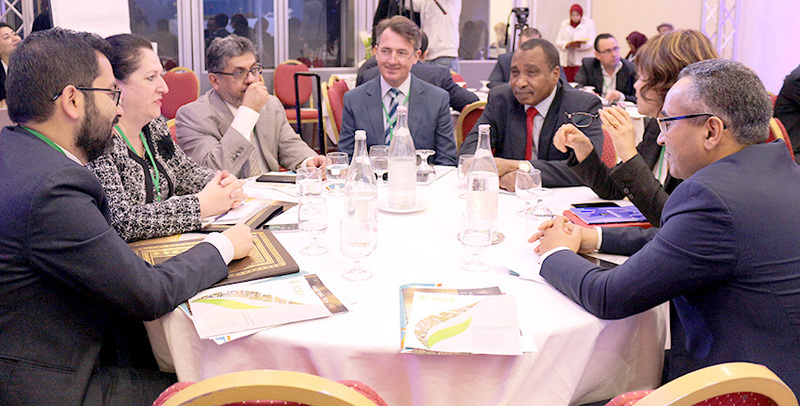 Over 100 diplomats, scientists and high-ranking officials from the government, non-government and private-sector organizations today called for strong partnerships and more efforts to find effective and innovative solutions to saving freshwater resources and producing more food with less water. 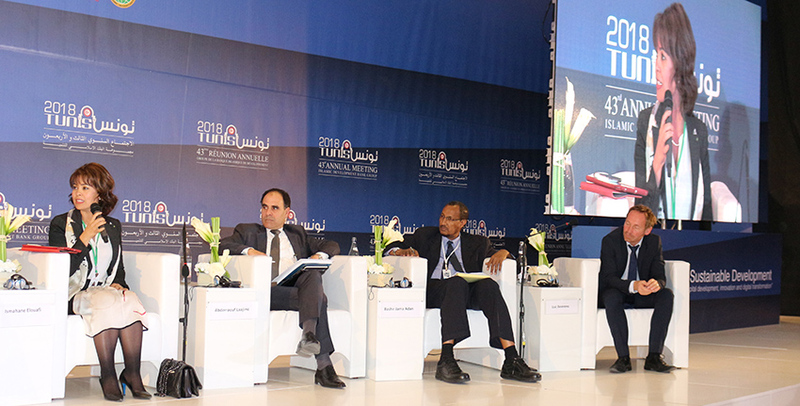 A group of high-ranking experts have called for more partnerships to fight vagaries of climate change in Somalia, which has been suffering from effects of recurrent droughts since the 1980s. 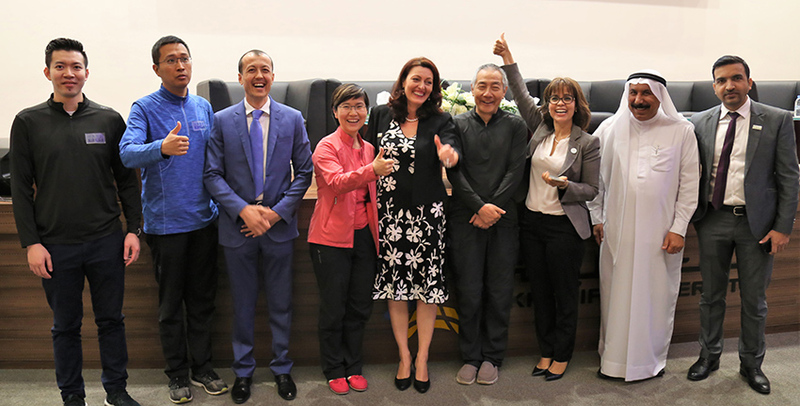 The International Center for Biosaline Agriculture (ICBA) has joined forces with BGI, the world's largest genomics organization, to establish an advanced genomics center in the United Arab Emirates (UAE). Today is the International Women’s Day. In many countries it is celebrated as a public holiday. It is a fitting reminder of how women enrich public life and of their critical role in different public spheres. Under the patronage of H.E. 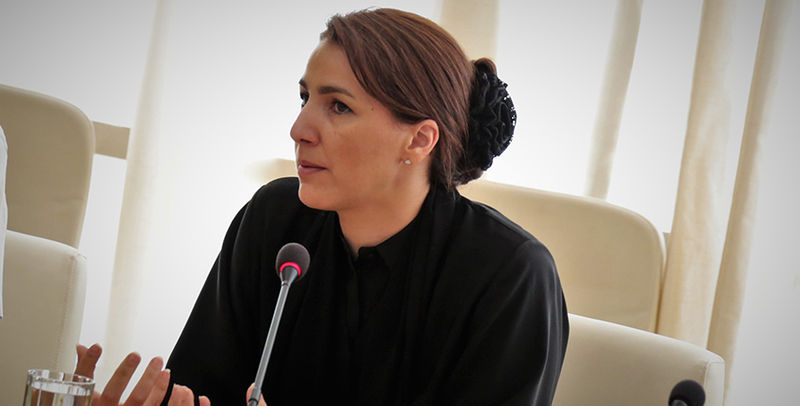 Mariam bint Mohammed Almheiri, Minister of State for Future Food Security, and H.E. Sarah bint Youssef Al Amiri, Minister of State for Advanced Sciences, and in collaboration with the Emirates Scientists Council, the International Center for Biosaline Agriculture (ICBA) organized a symposium titled “Genomics: Applications of Advanced Sciences for Food Security & Health” at the Khalifa University of Science and Technology.